Purchase individual licenses and pay online or contact us for multiple licenses and the discount this attracts. More details below. 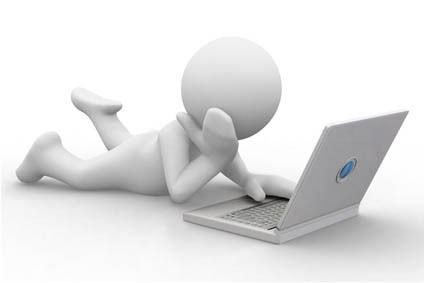 E-learning is becoming an ever more popular way of training staff. Our courses give you the flexibility to complete training that fits around the work day. The courses can be started and paused, to then return later and continue from where you left off. 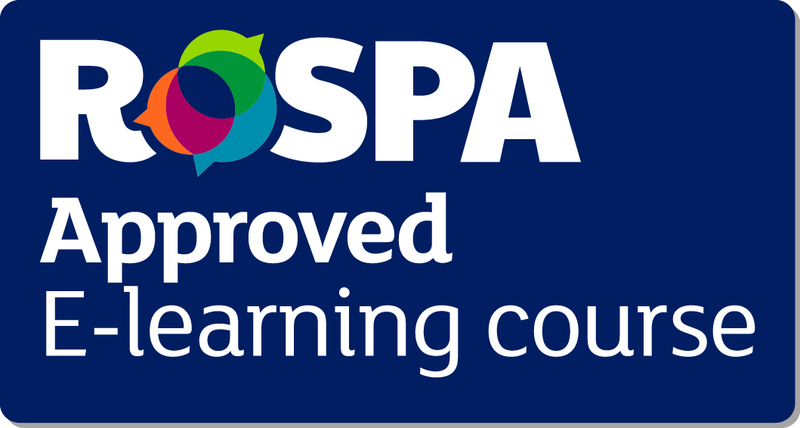 All of our e-learning courses are approved by RoSPA and take the format of video turorials with an assessment at the end. A certificate is issued upon successful completion of the training and the assessment. If you wish to purchase a one off e-learning course then please click on the purchase now button below. This will take you to the selection screen where you can choose the course or courses that you require. If you wish to trial the packages then you can sign up below and you will be given access to limited modules from a number of qualifications. If you have been given your login for your course that has already been purchased then please click the link below. If you wish to purchase multiple licenses then please contact us and we can assign these too you and give you a business login. Your account can then be accessed via the link e-mailed to you or via the business login below. Multiple licenses will also attract a discount on the standard rate.